NextReports Server 6.0 login will bring a new feature to offer assistance to users who forgot their passwords. Inside login page a "Forgot Password" link can be seen. 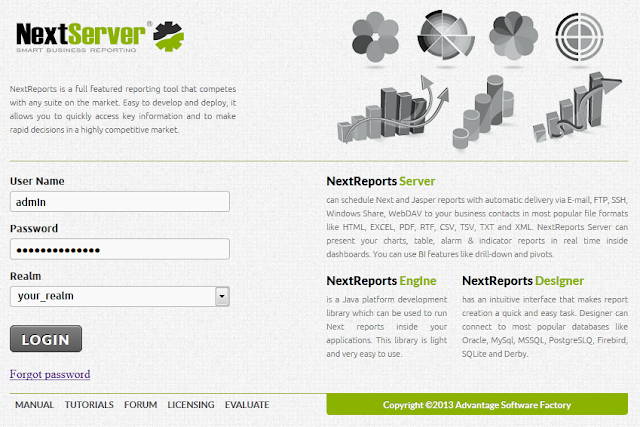 After user enters his name and clicks send, NextReports Server will send an email to that user with a reset password link. To make this possible, NextReports Server must have all necessary email settings and the user must have associated a correct email address. This link will be active only for 4 hours. 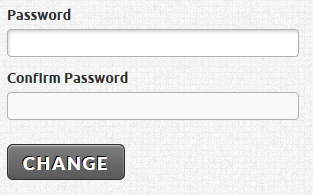 After the time elapsed, user won't be able to change his password.